A deliciously light, fruity and moreish fresh pressed hazy cider. 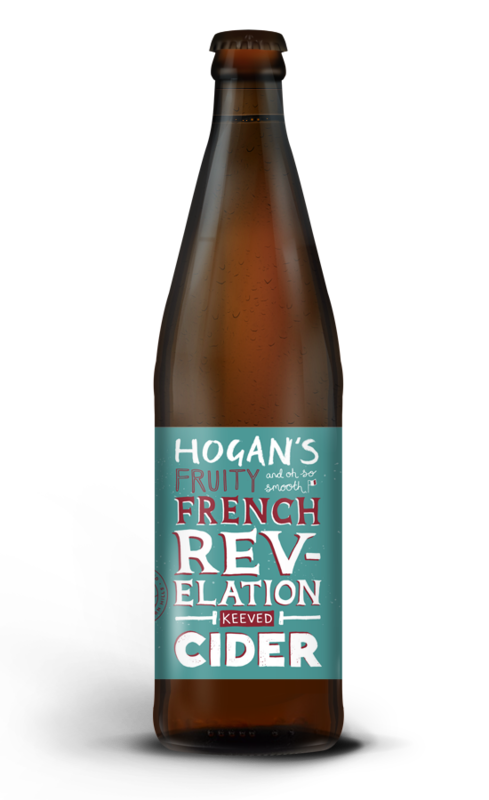 This best seller carries an abundant appley aroma to the nose. With more than a hint of citrus and berry delicately balanced against the apple sweetness on the palate, Hazy Rays is the perfect refreshing session drink for those lazy summer days.